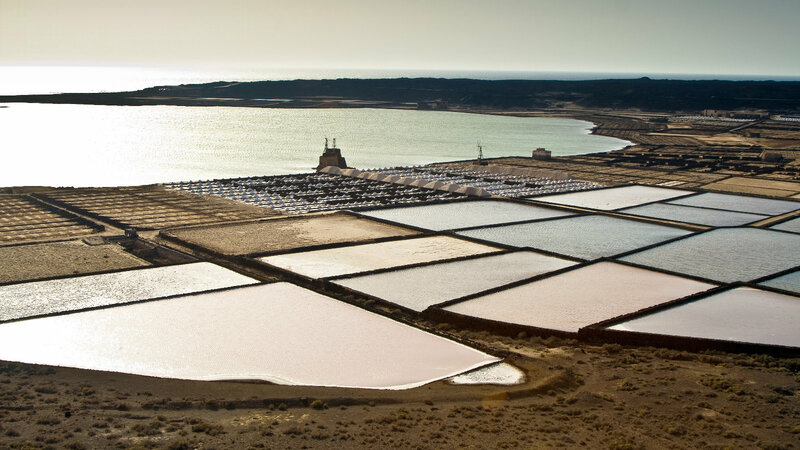 The Stanford Study discovered that the salinity difference between seawater and river water can be leveraged as a huge, renewable source of energy—if they can efficiently extract that potential energy. To do so, the team devised and fabricated a "mixing entropy battery." Basically, you take an electrochemical cell with a cathode made of silver and an anode made of manganese oxide nanorods. If you add some salt water to the cell and apply a current, that will attract and trap chlorine ions to the cathode and sodium ions (salt) to the anode. 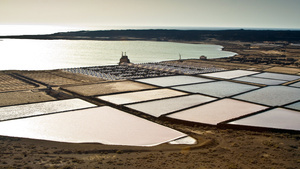 The desalinated water is then flushed from the system, more salt water is pumped in, and the current is stopped so that the chlorine and sodium ions slough off the electrodes, into the new batch water. This super-salty water is then disposed of as waste—presumably into the ocean—and the system is reset for the next round of desalinization.